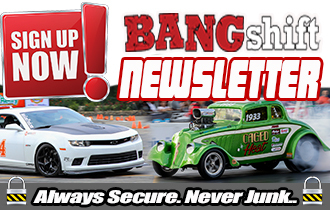 Longtime BangShift sponsor Aeromotive Fuel Systems won what can be argued is the most prestigious award that SEMA gives out, Manufacturer of the Year at the 2018 show. 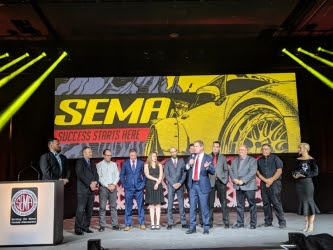 The company received this award at the annual SEMA gala and their hard work, constant push to advance their engineering, and solid business practices earned them their spot on the stage. 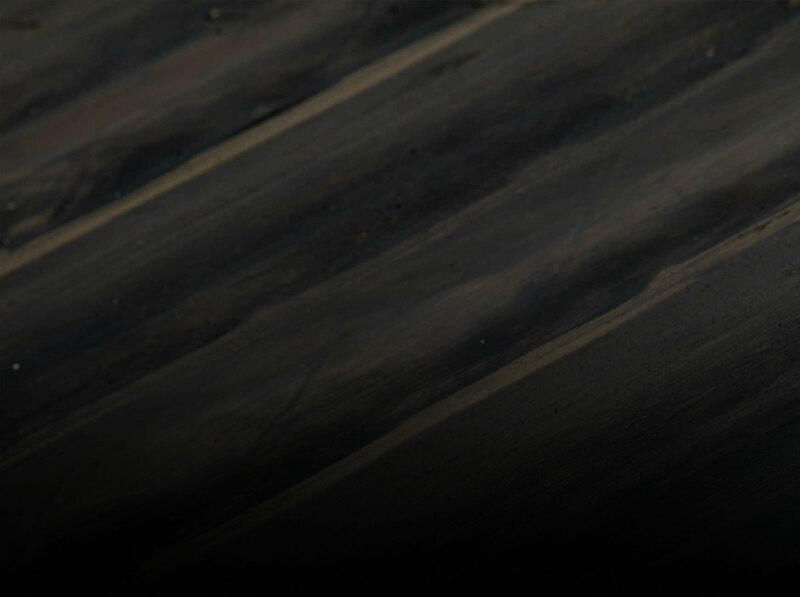 The best compliment we can give to Aeromotive is that their reputation and product stand on their own. No one needs to spend a lot of time explaining why they got this award. Simply put, they earned it and their position in the industry.